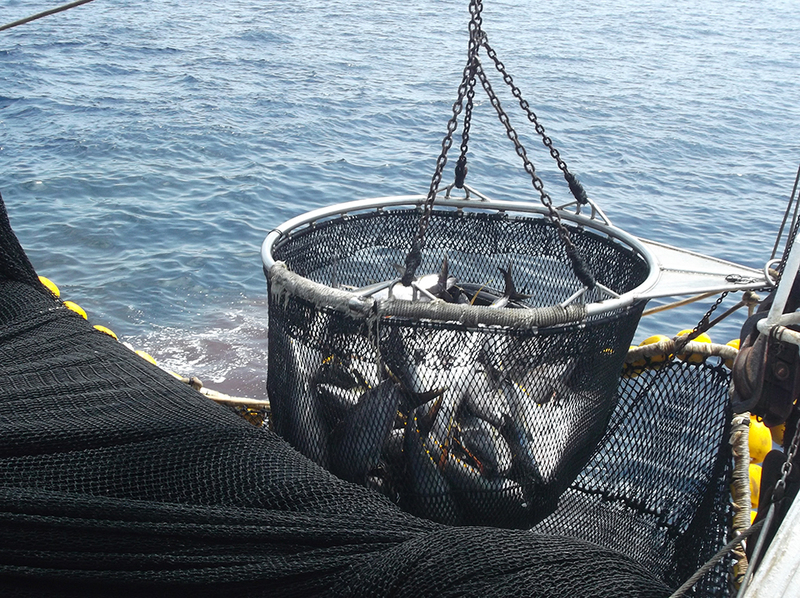 In 2014 OPAGAC commissioned an independent consultancy firm to carry out a preliminary assessment of the fisheries. . This study was done with version 1.3 of the MSC standard and a later review by the WWF with the new version (2.0) changed some of the scores. In 2015 another consultancy firm was asked to review Principle 2 of the MSC . Both reports are being used by the consultancy firm and the FIP management team to design a plan of action that is realistic, specific and attainable. Many of the problems with tuna fishing fall within the domain of the Regional Fisheries Management Organisations and OPAGAC has little influence on the result. However, there are internal improvements that can be addressed, as well as applying pressure through the European Commission to influence the management of fisheries at a regional level.